The Esthetic Skin Institute (ESI) with quality training since 1997, is nationally recognized as the #1 choice in medical esthetic training and certification for physicians (MD and DO), RN’s, NP’s, PA’s, dentists LPN’s, LVN’s, and in select courses Estheticians. ESI offers medical professionals the opportunity to obtain certification in a series of medical esthetic techniques through intensive hands-on workshops. Our students become proficient in procedures such as Botulinum Toxin A (Botox® Dysport® and Xeomin®), Dermal Fillers (including Restylane, Juvederm, Perlane, Radiesse, Prevelle), Sclerotherapy, Carboxy Therapy, Mesotherapy, Chemical Peels, Microdermabrasion, Platelet Rich Plasma, Laser, Pulsed Light and energy based equipment. Our care and quality prepares students to set up their practice and work in the field giving them the tools and A-Z knowledge expected from today’s medical Esthetic professionals. Many of our courses are CME Category I and CE certified. 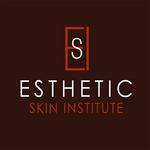 The Esthetic Skin Institute is one of the most comprehensive training institutions we have worked with. The staff is skilled in the procedures that they train. Availability of classes and locations is extensive and works with the busiest of practitioners schedules. We have talked with practitioners who have attended other training providers and found that everyone feels like ESI is more comprehensive. I had to leave a review here because I felt bad. This review almost caused me to go elsewhere and I am SO glad I didnt! I took my botox training here and it was spectacular. I was able to learn the intricacies that I was looking for and gain my certification. Since then, I have taken several continuing education courses that has helped me advance in my career and give me the freedom I was looking for. I highly recommend Esthetic Skin Institute! I can’t say enough about this tremendous learning experience. Small classes, experienced and professional instructors in a beautiful spa setting. 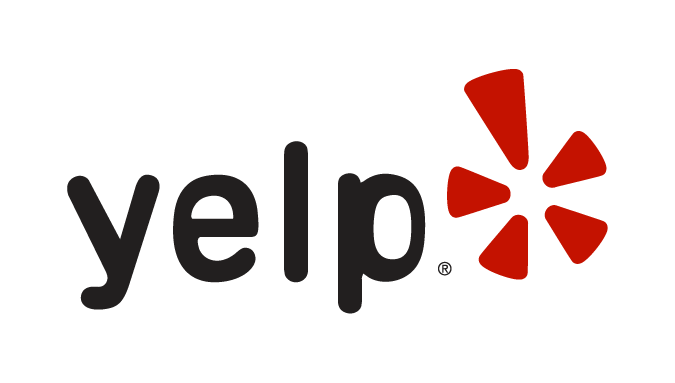 Sasha Parker and her staff are incredibly knowledgeable- they provide amazing support and valuable feedback. I have taken other esthetic courses in the Florida area from a different company...... absolutely no comparison! It’s like comparing pre-school to Harvard. If you are interested in furthering your education..... look no further. This is the place! Review Stream Powered by OMG National | © Copyright 2019. Esthetic Skin Institute. All Rights Reserved.